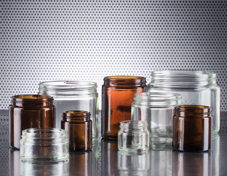 Wide selection of glass jars for different purposes. Also pharmaceuticals and special solutions. 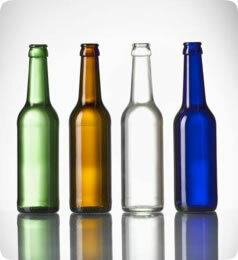 Very large programme of glass bottles for beverages and foodstuffs. Printing, sleeving, embossing and own moulds also available. Good old times are back ! 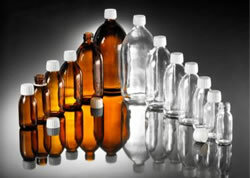 We also supply swing top bottles with plastic or ceramic closures. Pharmacist bottles for preserving, marketing and packing with style. Still and sparkling wine bottles in different shapes, colours and sizes. Also bottles with screw neck for aluminium caps. Glass bottles for dressings, sauces and oils. Glass bottle is a crown for your water and brings value add. Both, screw and crown neck bottles. Wide programme of pharmaceuticals including droppers bottles. Also jars available.